We recently did Warrant of Fitnesses on jewel guru Cathy Pope’s website, Facebook and MailChimp. 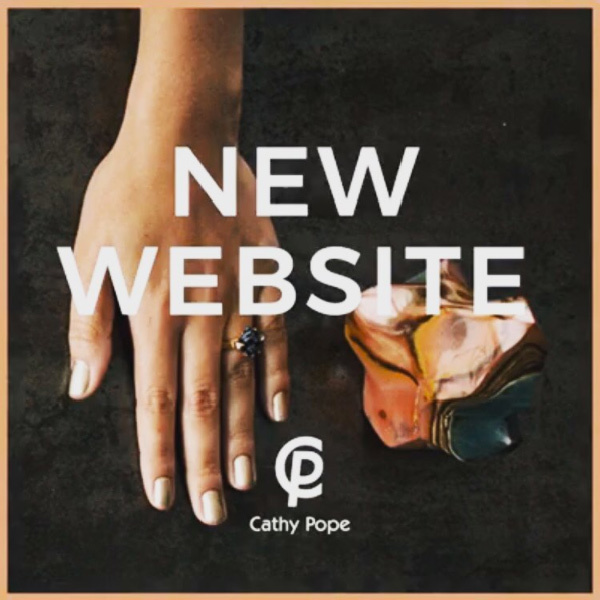 From our findings, Tanker delivered Cathy Pope Jewellery’s fresh new website, as well as rolling out an equally elegant set of promotions for her Facebook and MailChimp. We’ve been busy creating on brand targeted ads to showcase some of her latest ranges and make sure people are making the most of her wicked new functional website! 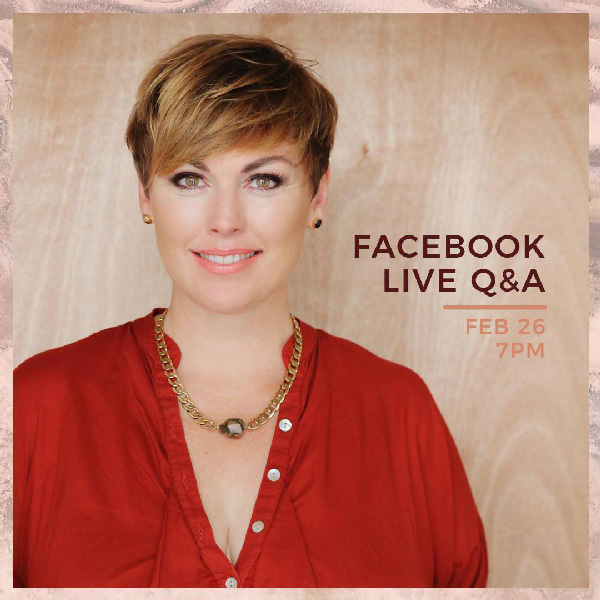 Organisations operating today need major horse-power when they head onto the social media highway, whether you’re travelling on Facebook, Instagram, Twitter, Pinterest or website blog updates. To inspire and engage their audience requires strategic direction coupled with eye-catching creative. With passion and experience in brand development and design along with a love of statistics, logic and strategic direction we are naturals when it comes to integrating creative solutions with strategy and marketing for business. Tanker brings the perfect mix of eye-catching creative with geek-loving content development know how to inspire and engage audiences in all the major channels. Show us some stats and we’ll even get all strategic on you whether an account tidy up, campaign planning or a good overall consultation be needed to get you shipshape.